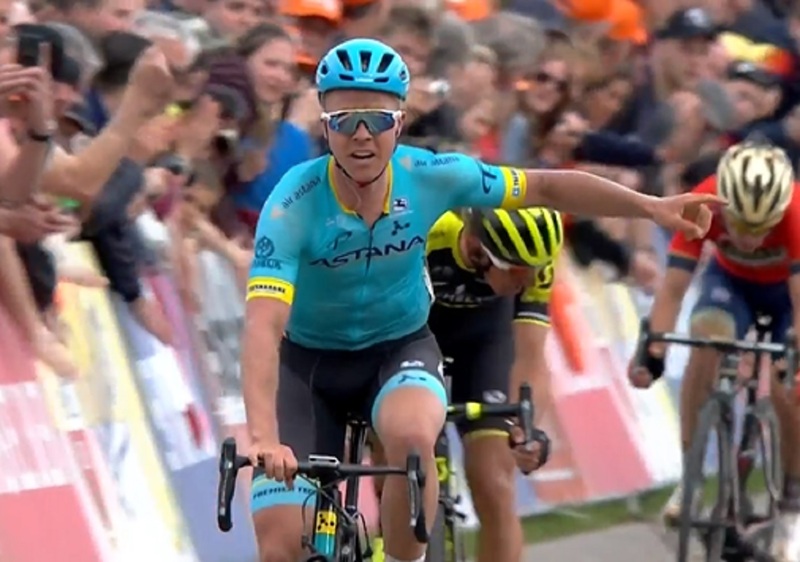 Michael Valgren (Astana Pro Team) took an impressive win today at Amstel Gold Race when he outsprinted Roman Kreuziger (Mitchelton-Scott) for his second victory of the season after winning Omloop Het Nieuwsblad Elite in February. 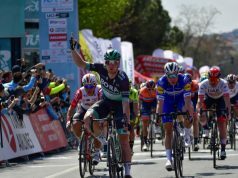 Valgren’s Astana team were amongst a number of squads to go to the front to help bring back a nine-man group which had escaped early on and gained a 16-minute advantage. 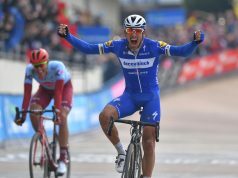 These riders were finally caught inside the final fifteen kilometres after the final ascent of the Cauberg. Valgren and his team-mate Jakob Fuglsang had made it into the leading group after the Cauberg and the Danish pair took advantage of being the only riders with a team-mate in the strong group which also included Peter Sagan (BORA – hansgrohe), Alejandro Valverde (Movistar Team), Tim Wellens (Lotto Soudal) and Julian Alaphilippe (Quick-Step Floors). 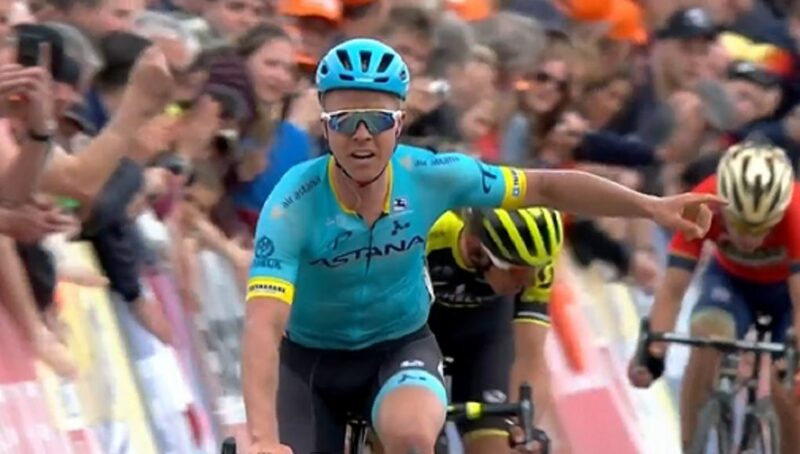 Fuglsang made a number of attacks, forcing the others in the group to work to reel him back in, before Valgren made his decisive attack with just over two kilometres remaining. Kreuziger was the only rider able to respond as Sagan led the remainder of the group. 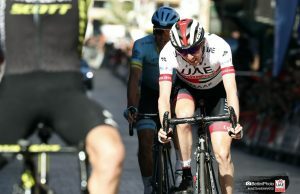 Kreuziger and Valgren worked well together and held off Enrico Gasparotto (Bahrain Merida Pro Cycling Team) who made a valiant effort to bridge across. 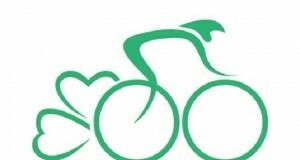 Kreuziger led out the sprint and Valgren was able to outsprint the Czech rider for the biggest win of his career.